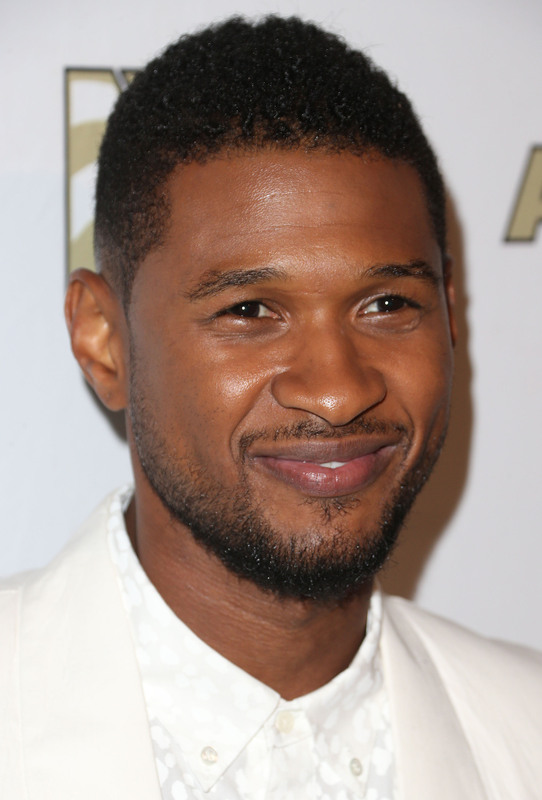 Usher continues to be victorious in his custody battle with his ex-wife, Tameka Foster. After an incident left the singer's 5-year-old son in the hospital Monday — Usher Raymond V had to receive CPR after his arm got stuck in a pool drain — a judge has ruled that The Voice star will continue to have primary custody of his children with Foster, Usher V and 4-year-old Naviyd. Still, the judge ruled in the singer's favor, telling Foster that "most people who cared for us or our kids probably didn't have all the qualifications that you required." Said the judge, "What happened here was an awful accident, and I don't know based on the evidence I've heard, had any single person been at the poolside, that one person could have done better than [the singer's aunt]." Usher has had full custody of both his children since summer 2012 following the couple's 2009 divorce, despite Foster describing the singer as "an absentee father." "We don't see eye-to-eye," Usher told Oprah Winfrey during a taping of Oprah's Next Chapter . "The friend that I was to Tameka, I don't know that I could ever be again, because I really felt like we were friends. She made us enemies in a way that I could never understood. It wasn't until I was on the stand, where I cried, when I realized, 'Oh, this is an attack.'"